One of China’s ancient Silk Road capitals has unveiled an ambitious new plan to develop the regional tech financing sector over the next several years. 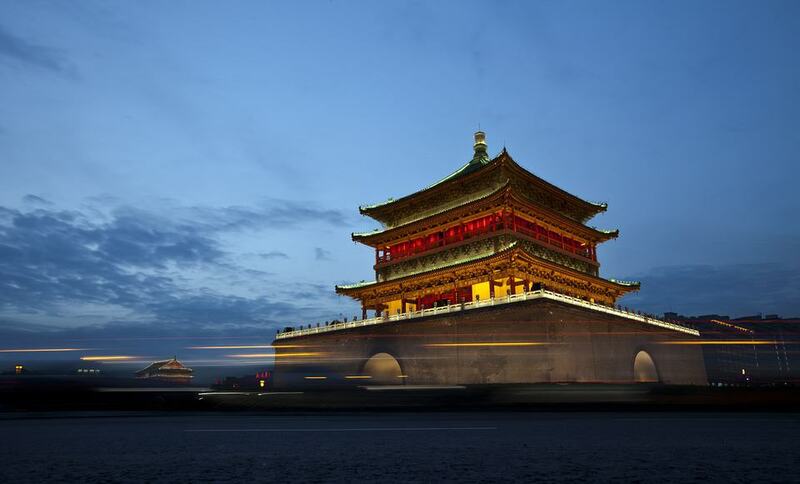 On 13 February the Xi’an municipal government released the “Xi’an Municipal Science and Technology Financing Sector Development Plan (2019 – 2021)” (西安市科技金融产业发展规划(2019—2021年)), outlining a range of ambitious targets for local tech financing. The Plan envisages the creation of “one centre, two platforms and three systems,” as well as the fulfilment of the “three one thousand targets” by 2021. According to the Plan the “one centre” refers to a “tech finance innovation centre” which is a hub for financial institutions and talent, while the “two platforms” refers to a “science and technology financial services platform and regional capital markets financing platform,” and the “three systems” encompass policy, institutional and product systems. The Plan also hopes to provide 100 billion yuan in financing to micro, small and medium-sized tech enterprises by 2021, as well as attract 1000 investment institutions and 1000 financial services platforms to Xi’an. This entry was posted in Banking, Fintech and tagged Chinese finance, Xi'an finance, Xi'an tech sector. Bookmark the permalink.